It’s not all perfect, though. 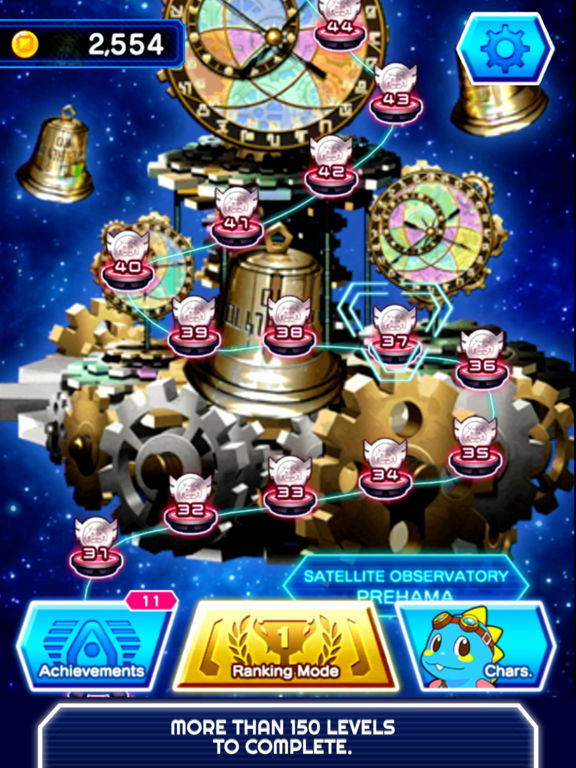 Boss battles are somewhat lacklustre, never quite fulfilling their potential. That’s a fairly small issue, however, in an otherwise great game. While you never knew that you needed this mash up in your life, it’ll be hard to forget about for a while to come. 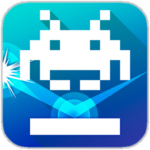 Arkanoid vs Space Invaders is a well pitched and highly enjoyable title. You’ll soon remember why the two respective games were so addictive back in the day. There is just so much game here to enjoy and with no ads, no microtransactions, and no need to always be connected to the internet, Arkanoid vs. Space Invaders is missing most of the red flags people wave when dismissing the mobile marketplace. 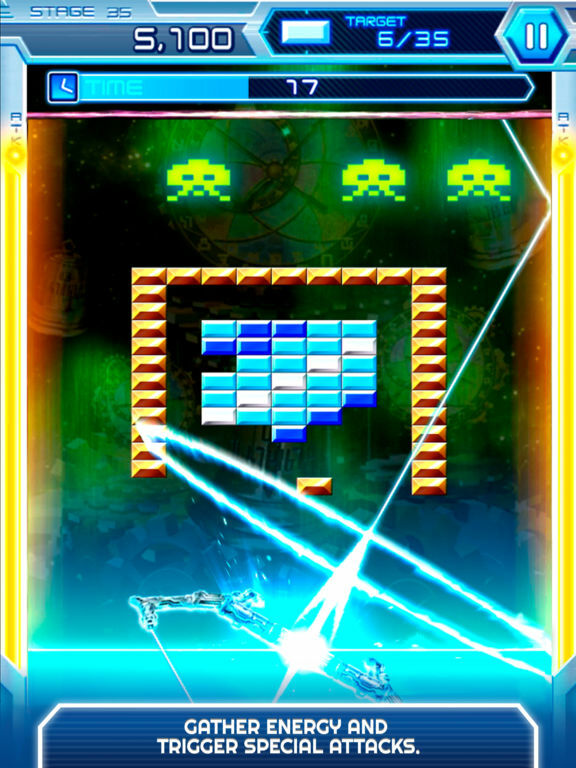 It isn’t the best version of Space Invaders out there (this is) but it is the best version of Arkanoid currently available and one that is well worth the four bucks I spent to get it. If you've been wondering where the heck all the premium games have gone and just love hating on free to play, it's really worth putting your money where your mouth is and picking up this game (particularly during its launch sale). 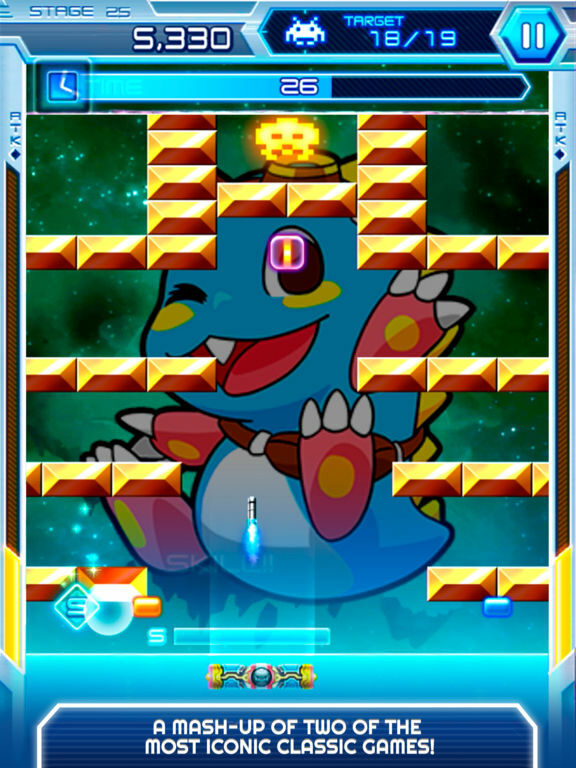 Squeenix could've very easily released Arkanoid vs Space Invaders as a freemium game, loaded with ads and coins to buy. They likely would've made tons more money too. 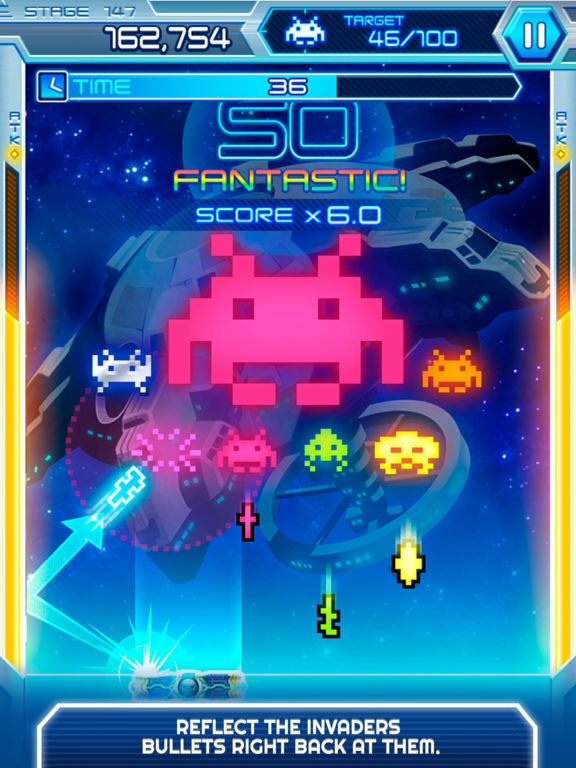 Arkanoid vs Space Invaders is a fantastic refresher of what arcade style iOS games used to be like it, and I'm more than happy to celebrate that. All told we've enjoyed Arkanoid vs Space Invaders, and it has to be considered a successful experiment. 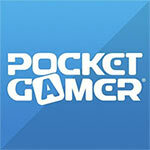 If you're a big fan of either game, then it's certainly worth picking it up. The fusion of mechanics works well, and there's a huge amount of content to work through (we've been playing for several hours and there are still plenty more left to tackle). 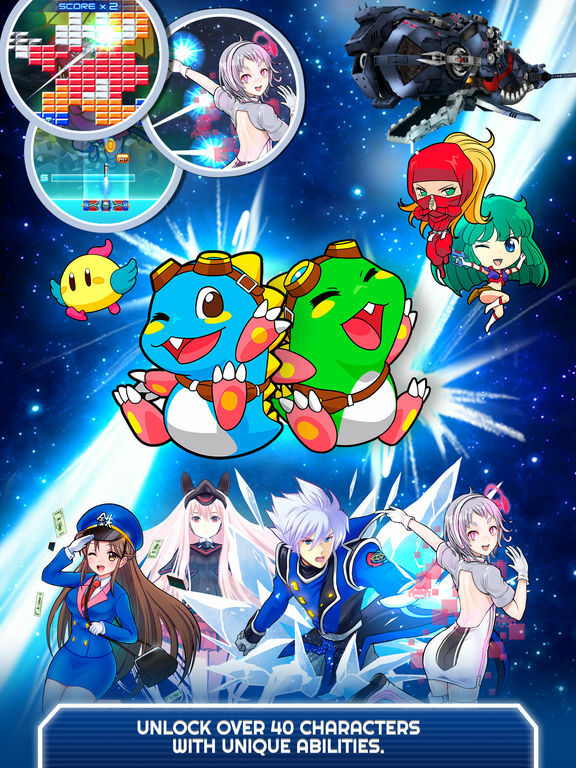 While it might be hard to argue that combined they better the original respective concepts, there's still enough here to satisfy those looking for some nostalgic arcade action on their mobile. There are a few problems here, but none of them are big enough to detract from the fun you'll mostly be having. È chiaro che si tratti in effetti di una variante di quest'ultimo, con l'aggiunta degli alieni a rendere più complessa e profonda la struttura dei livelli ma un legame decisamente stretto con la meccanica di Arkanoid, che risulta qui notevolmente arricchita dall'inserimento di power-up e da un certo ragionamento alla base della costruzione dei 150 livelli, tra blocchi da distruggere e invasori da colpire.